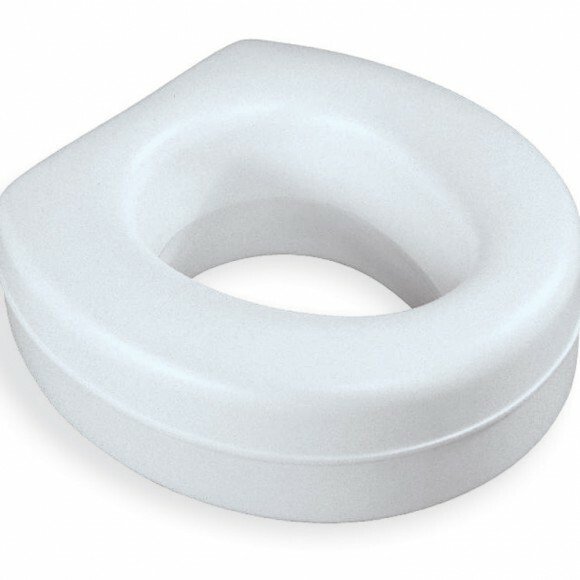 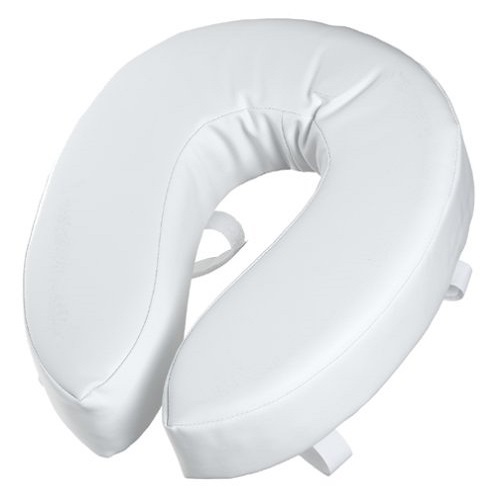 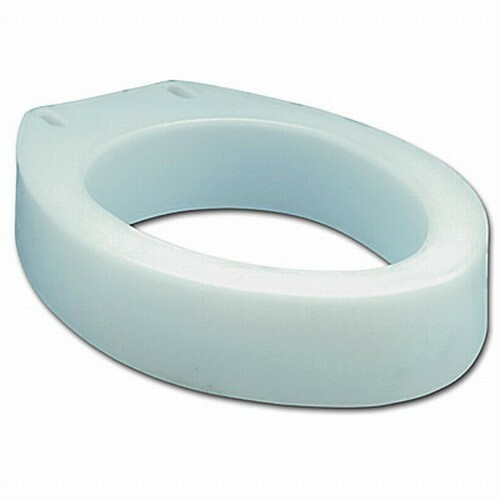 An elevated or raised toilet seat makes using the toilet easier for those who have trouble bending or rising. 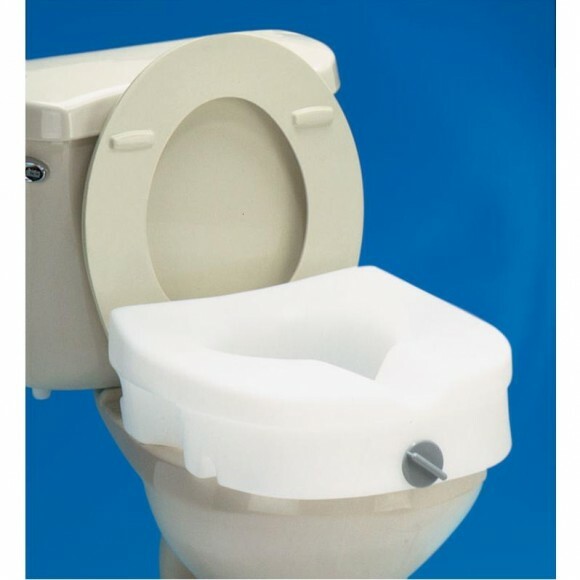 They come in several models and are made to fit all toilet styles. 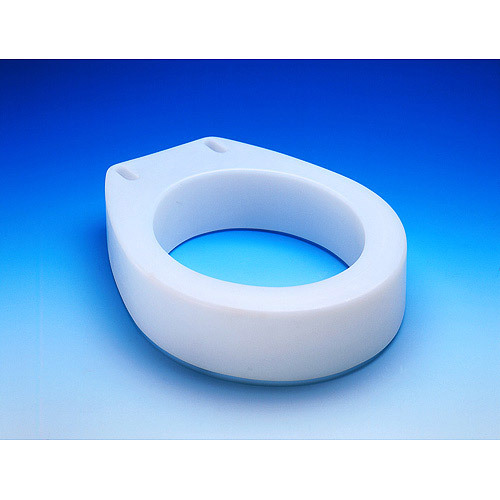 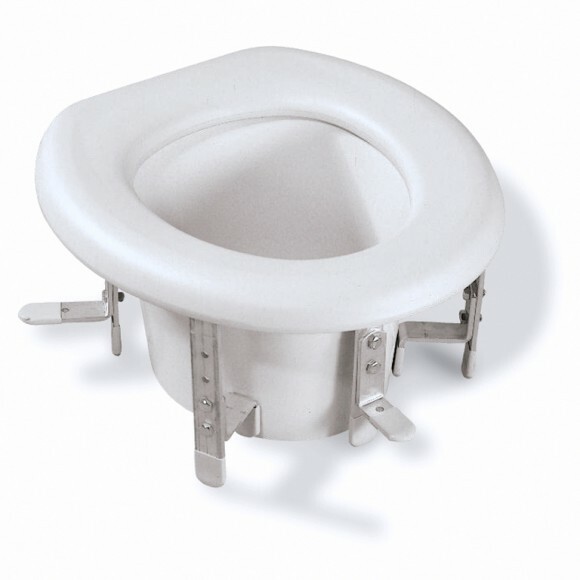 Raised toilet seats are available with a variety of locking mechanisms and mounting methods. 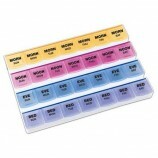 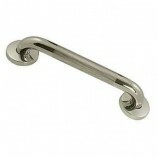 They are designed to be easily installed. 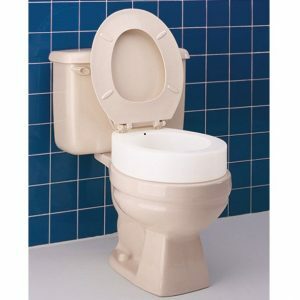 A raised toilet seat can add various heights to the regular toilet seat, with an average height of 5 inches. 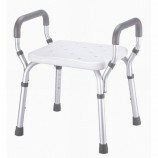 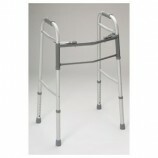 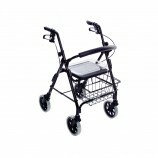 This added height makes it easier and safer for a person to sit and rise. 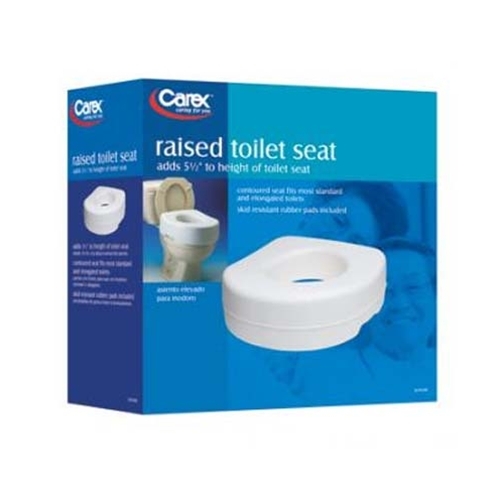 At Careway Wellness Center, raised toilet seats are one of the most popular categories of bathroom safety equipment. 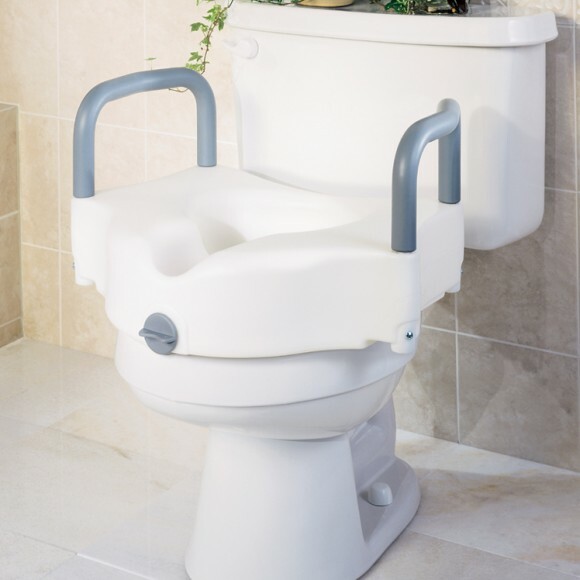 If you live in the vicinity of our retail store, in Woburn, Massachusetts, and are interested in learning more about raised toilet seats, come in for a demonstration by one of our expert sales associates. 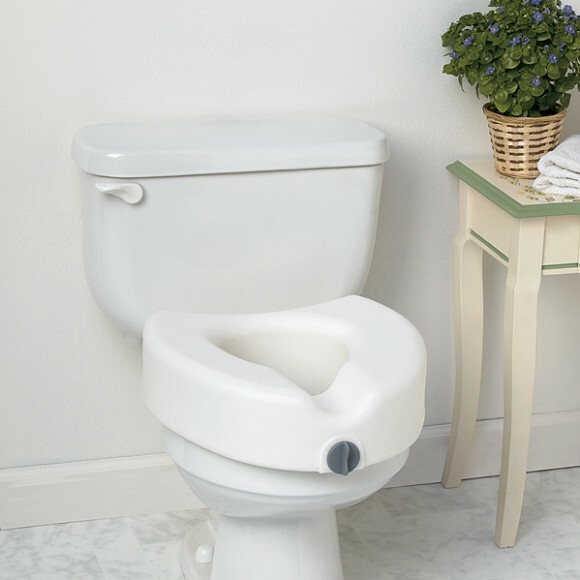 If you live outside of our area and have questions you need answered about a raised toilet seat, call us at 1-781-933-2345 and we will be happy to answer your questions. 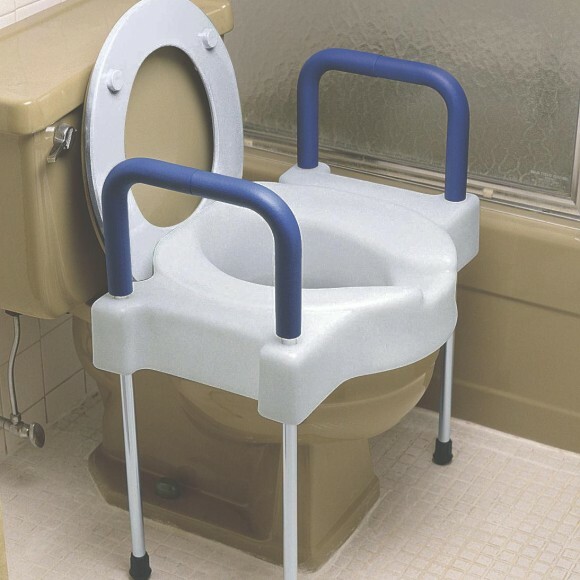 Browse through our selection of raised or elevated toilet seats to find what best fits you or a loved one’s needs.